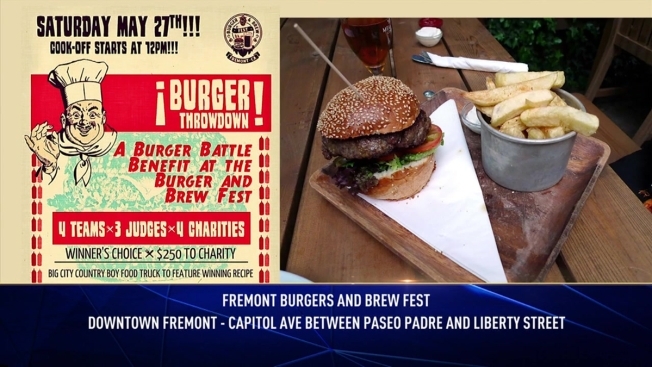 Celebrate the 3rd annual Burger and Brew Fest event Saturday, May 27th, from 11am-6pm, in Downtown Fremont. The event will feature sampling from bay area breweries, mouthwatering burgers, and sliders, gourmet snack vendors, local business booths, and art and craft vendors. Also, there will be live entertainment including The Burger Throwdown (cooking competition). California is considered the birthplace of the American craft brewing movement. Come enjoy tasty burgers and drinks!